For a whole week, I can not write a new post, so, I sat down and thought about how to motivate me to write. When I’m motivated, I am able to write for a few hours a whole new post, and when I do not feel well, I need a full week and even more. It is especially difficult for me because English is not my mother language, so I have to think much more than usual. I have written dozens of topics that I want to write a post about, and from all of them, I could not decide ​​for anyone. Why is that? I love this. I like to write and share my thoughts and words with you. What if this passion is not enough for me? In fact, I finally realize that if you want something very hard, it does not mean that you will be driven to do it consistently. 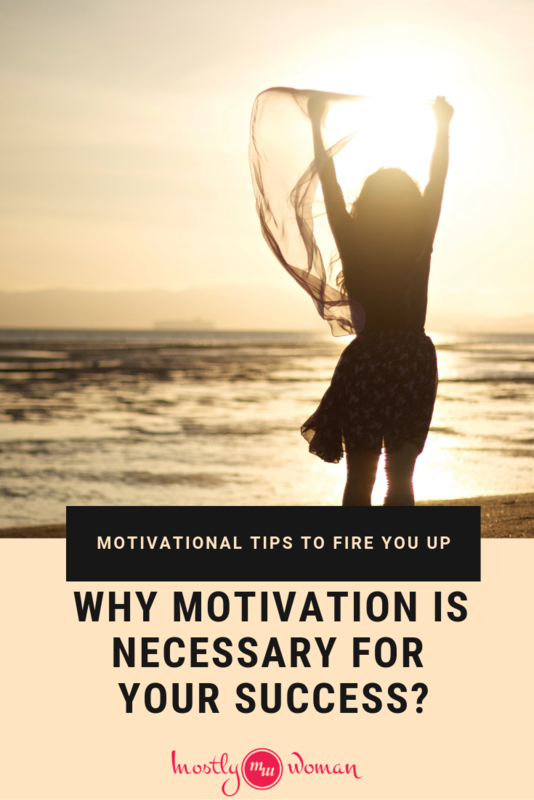 However, there are also some other factors that are responsible for motivation to encourage you to do what you are doing. First, I have to mention fatigue that is one of the biggest culprits for losing motivation. Second, the goal. 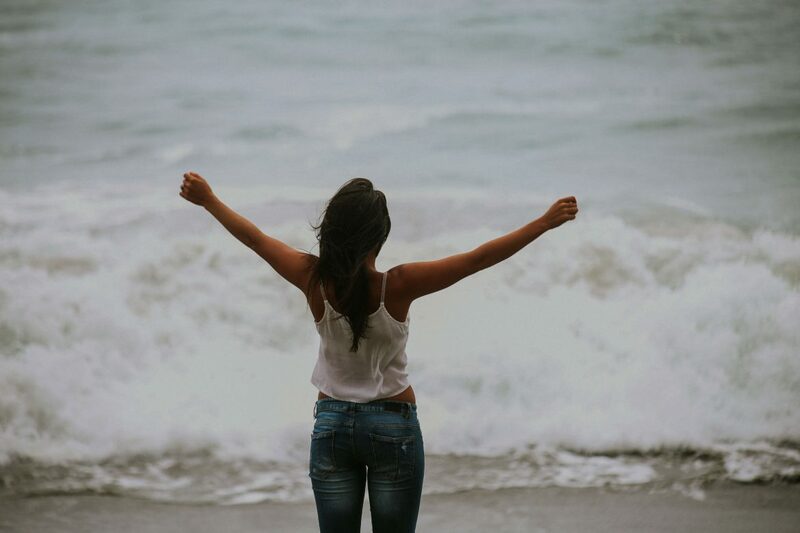 What happens when the goal is changed, when it seems unattainable, or just life has become too busy, and the primary goal is delayed and is no longer a priority? Thirdly – all external factors affecting motivation. Fourthly, apart from the passion for what you do, there are hundreds of other internal factors that can affect it. How will I feel when I write this post? Probably nice and proud. Yes, proud! It’s my product that requires dedication, learning, time and much thinking. It’s not perfect, I’m sure it’s got a lot of mistakes, but it’s sincere and heartfelt. And the goal? The purpose of this post is to help the one who reads it to understand better what motivation is and how important it is for his/her success. Why Is Practicing Gratitude Powerful? Motivation comes from the word motive – a need to meet a particular goal. I will not write the psychological theories about motivation, because there are many and I believe that they are confusing. That is, I will not achieve my goal if this text has no end and I focus on different aspects of the motivation, theories and millions point of views of various scientists. Of course, nobody is using all these theories, and one is definitely the most widespread and straightforward. We are all motivated by internal or external factors – Intrinsic and extrinsic motivation. The best example to explain the inner motivation is your hobby. Hobbies are something you do for motives that are internal and have no backing from outside. The inner urge is powerful and is commonly present in good students, athletes, and successful people. It has been proven that those who are internally motivated are much more successful than the others. Why? Because they are driven by their inner motives, they do not shift the blame to others, they do not wait for someone to reward them and applaud them for the excellent work done, nor rely on others’ desires, needs, and opinions. They take responsibility in their own hands. In summary – they are self – determined. External motivation comes from external factors. This topic is most often associated with motivating employees. It is related to a reward, recognition, money, but also a penalty and a reduction in monetary compensation. 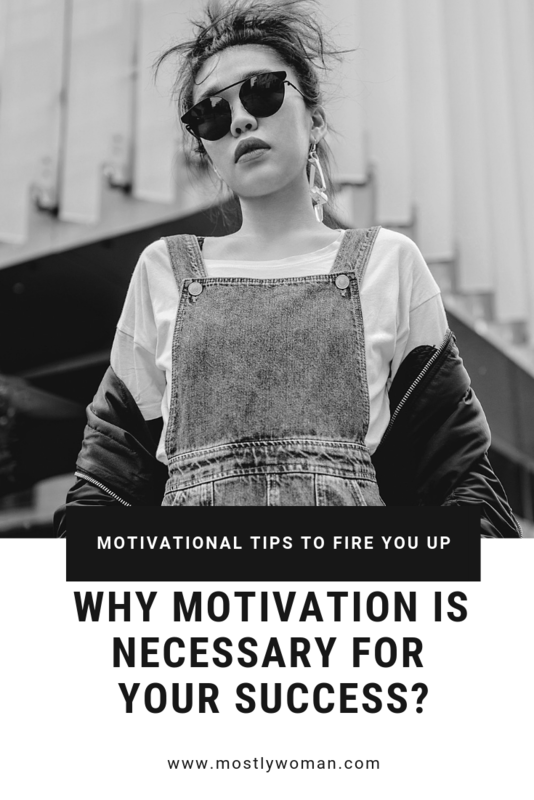 Now, motivating the employees is a very deliberate topic because if external motivation does not apply well (i.e., the employee’s needs are not well understood), it can act demotivating for them. That would be when, for example, you increase the employee’s salary (and you expect him to work even better), but he is tired and wants days off, reduced working hours or a long break. The increase in work will not only reduce the motivation, but it will also put a lot of pressure, and therefore the job satisfaction will be significantly reduced. Why Motivation Is Necessary For Your Success? 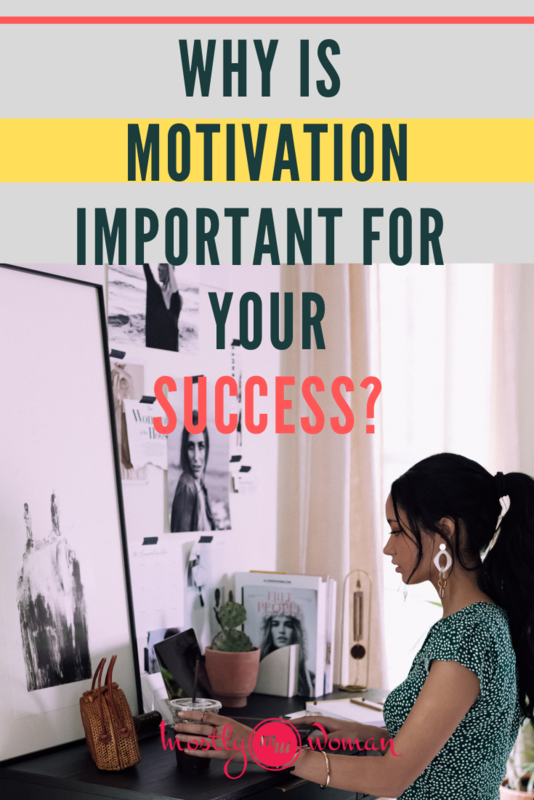 Do you know why motivation is important for your success and well being? Helps you change your bad habits. 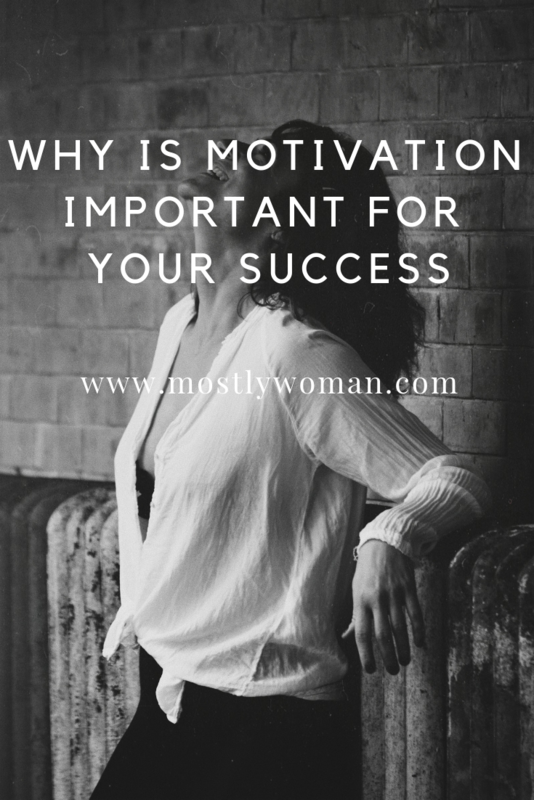 These are not the only reasons motivation is essential in your life to be successful and happy, but they are the most important ones. What to do when you don’t feel like doing it? How to motivate yourself more? What To Do When You Can’t Afford Therapy? Why It’s Hard To Love Yourself?